Home › Hammer Bar® - 5 flavors to choose from. Reliable long lasting energy, pack-able and easy to eat, suitable for all diet types. 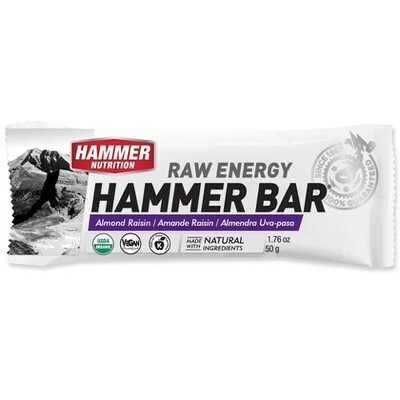 Hammer Bars come in the following delicious flavors: Coconut Chocolate Chip, Almond Raisin, Chocolate Chip, Cranberry, and Oatmeal Apple. *Please click on the following link for additional vegan details. 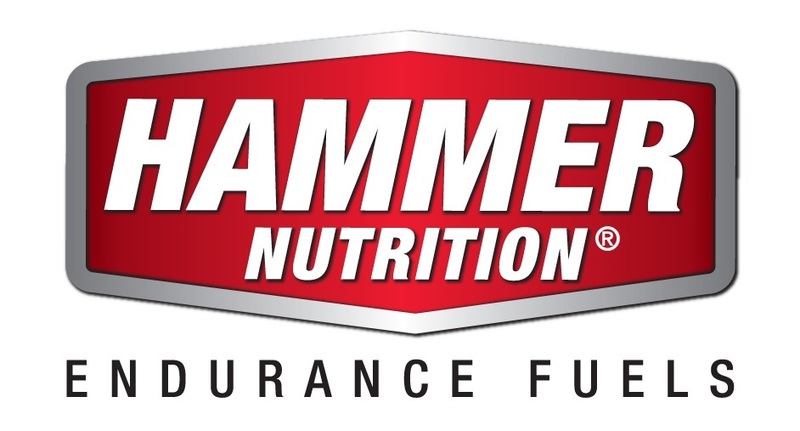 Certified Organic Ingredients: Almond Butter, Date Paste, Tapioca, Pea Protein, Raisins, Flax, Quinoa, Sesame Seeds. Contains Almonds. 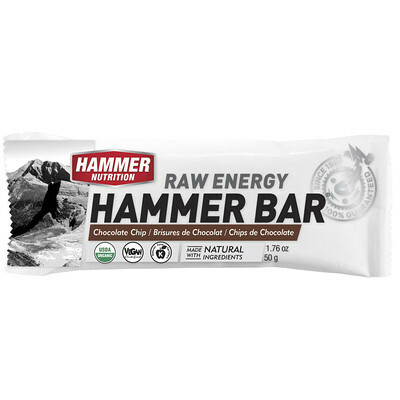 Certified Organic Ingredients: Almond Butter, Date Paste, Tapioca, Dark Chocolate Chips - Non-Dairy (Evaporated Cane Juice, Cocoa Butter, Chocolate Liquor, Vanilla), Pea Protein, Flax, Sacha Inchi Protein, Quinoa, Sesame Seeds. Contains Almonds. 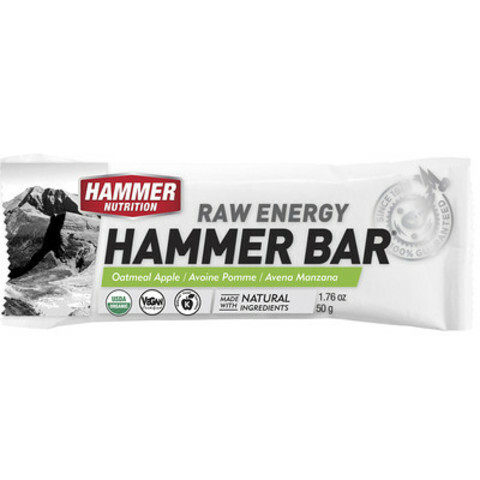 Certified Organic Ingredients: Cashew Butter, Dates,Tapioca, Oats, Apples, Raisins, Cinnamon. CONTAINS CASHEWS AND OATS.